Community districts partner with us to ensure that their public green spaces reflect the right image for their communities and that their parks, recreation, and sports fields are maintained for maximum enjoyment by their residents. With experience and resources scalable to meet the unique requirements of community development, we deliver landscape service solutions for communities of all sizes. 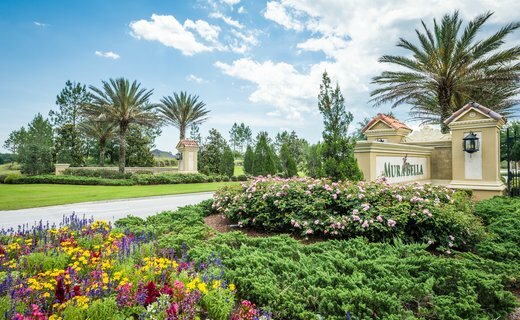 Duval Landscape provides complete landscape services for special purpose community districts. We partner with communities who invest in professional landscape services because they understand that well maintained streetscapes and outdoor public spaces attract new residents and businesses.